You’ll love these chewy, spicy soft molasses cookies. 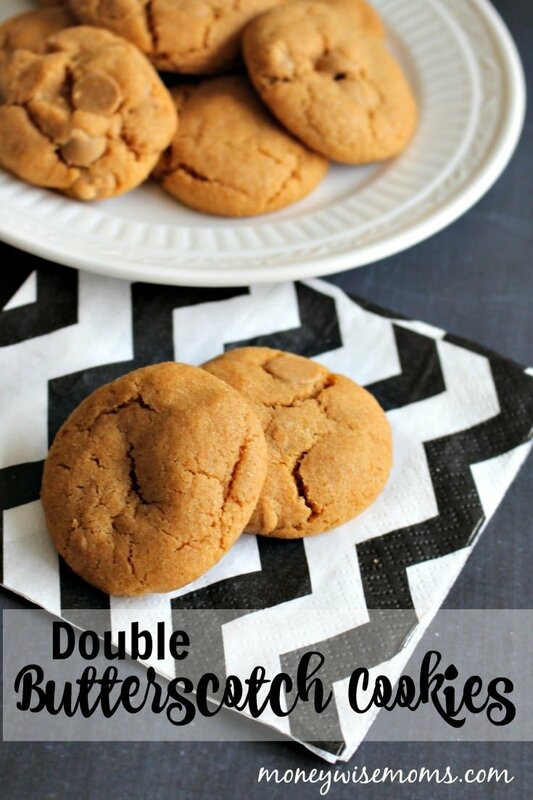 They’re one of our favorite recipes to bake in fall and winter! Can you smell them through the internet? I call these “old fashioned” Soft Molasses Cookies because the recipe comes from my mom. Plus, it has an old fashioned ingredient I’ve never posted about before–Crisco. I think the only time I cook with shortening is when my mom is visiting. It’s part of our history! I grew up in the good ‘ol Midwest, so I did grow up eating lots of comfort food, fried food, and Crisco. 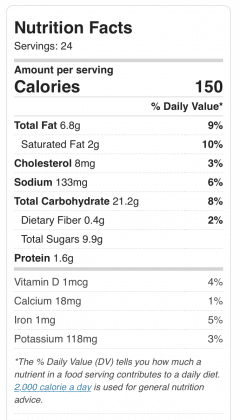 So it’s in this recipe, and it does make these cookies so soft and luscious. This year, my mom came to visit in August since she can’t do the cold weather months anymore (she lives in Arizona). Our family tradition is to bake Christmas cookies together, especially gingerbread, but my kids didn’t want to do that since it was summertime. 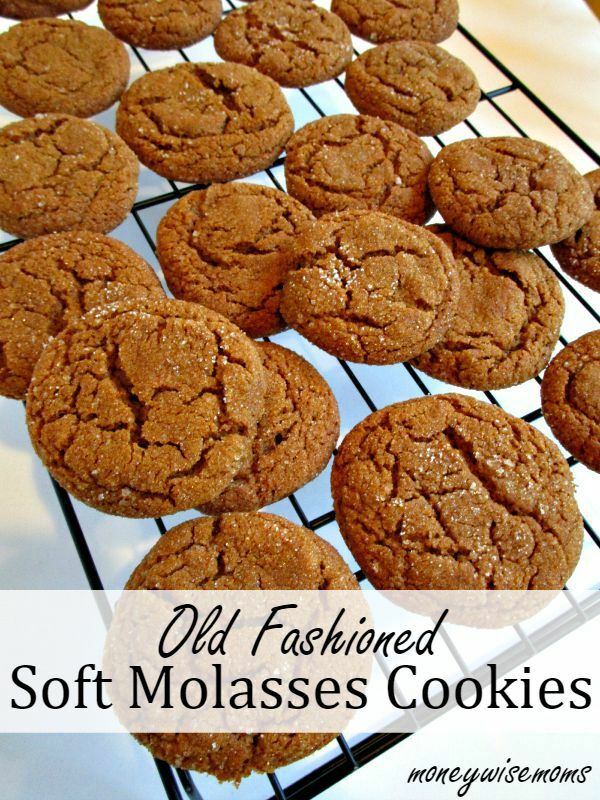 These Old Fashioned Soft Molasses Cookies were a great compromise–the great smells of gingerbread in a spongy, soft cookie. I love that they don’t need to be rolled out and cookie-cuttered (I prefer low maintenance recipes, you know). If you accidentally overcook these, they won’t be “soft,” but they’re still great as dunkers! I used my favorite stackable cooling racks for the photo above and these cookie sheets. In a mixing bowl, cream shortening and sugar with an electric mixer. Beat in egg and molasses until well blended. 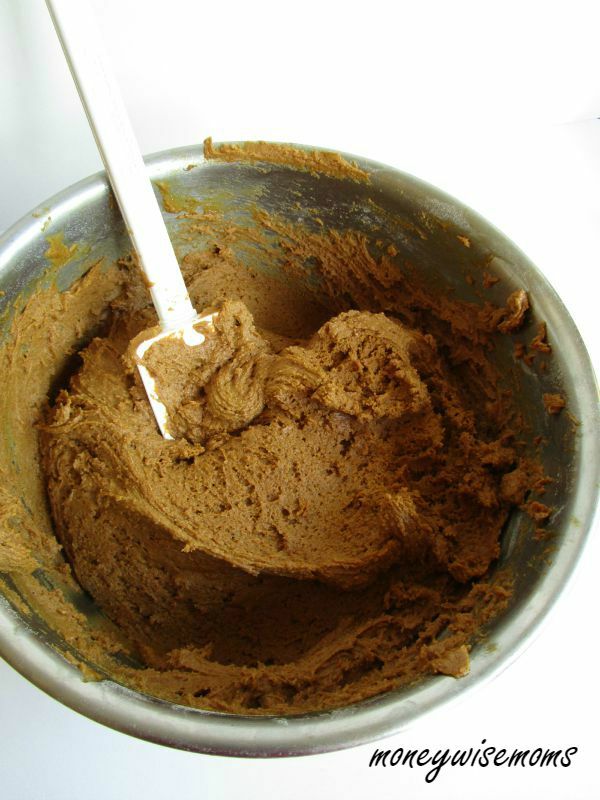 In another bowl, combine the flour, salt, baking soda and spices. Stir into the creamed mixture until blended. Chill for at least an hour, or until firm. Roll the chilled dough into small balls about 3/4-inch in diameter. 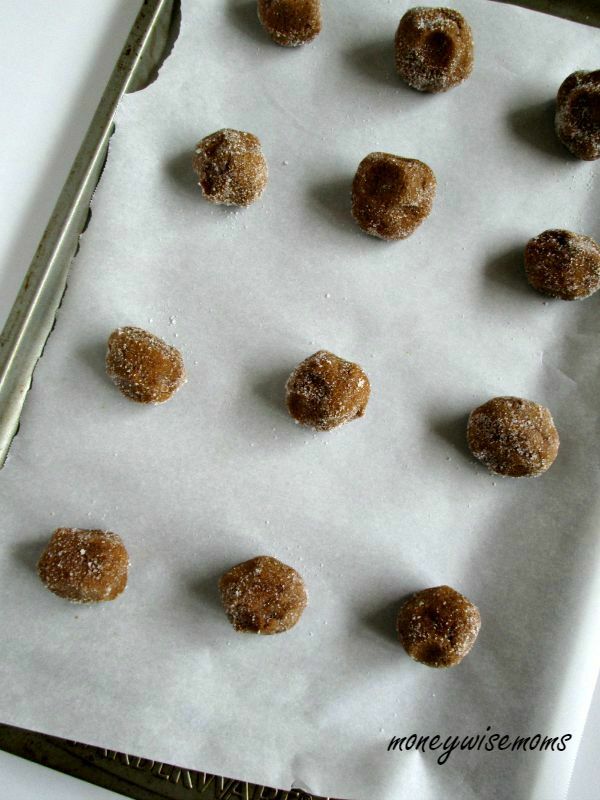 Roll each in the granulated sugar, and place on the baking sheet, leaving 1-2 inches between cookies. Bake for 8-12 minutes or until set. Cool in pan on a rack for 2 minutes, then remove to rack to cool completely. Linked up to Made By You Monday at Skip To My Lou, and Tasty Tuesday at CreativeKKids. 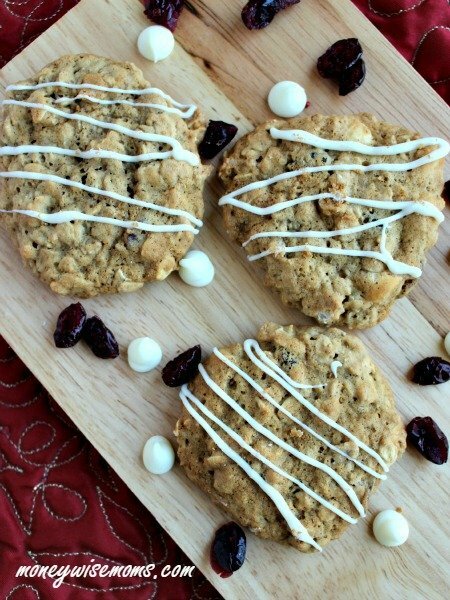 Fall is truly the best time of year because I get to eat/make cookies like these! 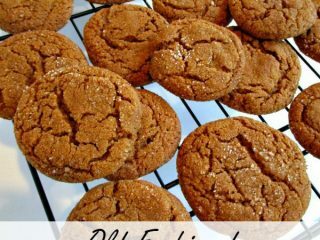 I love molasses cookies – so soft and chewy! Thank you for linking up to this week’s Tasty Tuesday linky party. I have pinned your recipe to the Creative K Tasty Tuesday Pinterest board. I hope you’ll join us again next Tuesday! Have you ever froze the dough before you baked them? I’ve done that with other doughs before (like chocolate chip) but not this one. I usually make all my cookies and then freeze them after they’re baked.